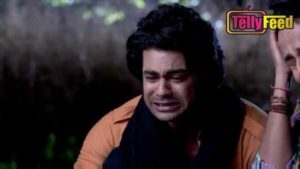 In the upcoming episodes of Begusarai, there will be a huge sadness and mourning as the son of the house, Priyom Thakur looses his life from a gunshot. In an altercation between Mitilesh and his enemy, Khera, Priyom intervenes and appeal them to let go of their weapons. Khera agrees and drops his gun, Mitilesh also does the same. However, Khera plays smart and picks up his gun to shoot, but Mitilesh tries to outsmart him by shooting first. Unfortunately, Mitilesh bullet hits Priyom and he falls down. 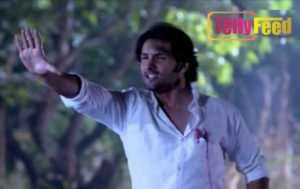 Poonam and Lakhan rush to him and tries to save him but it’s too late as Priyom dies leaving everyone shattered. Stay tuned to this website for more!